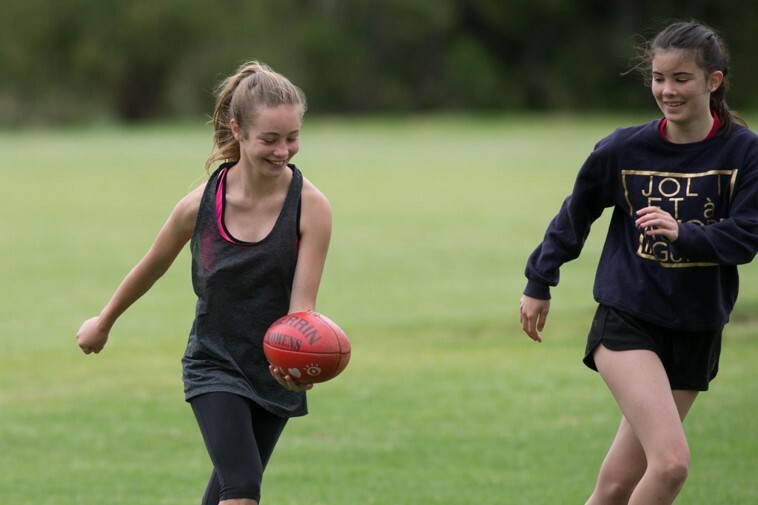 U14 GIRL AFL PLAYERS WANTED – No experience necessary. 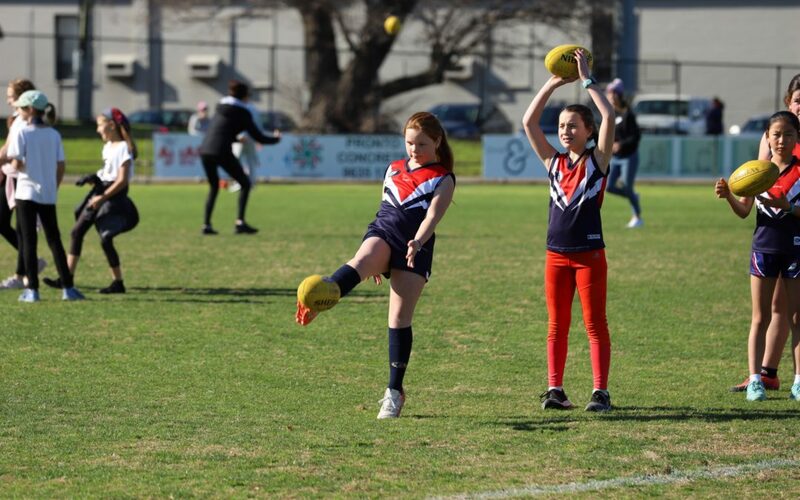 The Darebin Falcons are looking for players for the 2019 season commencing on the 7th April 2019 (girls born in 2005 & 2006). Training will be held on Wednesday nights 6-7pm at AH Capp Reserve in Preston, and the teams will be competing in the Northern Football Netball League. Contact us atn [email protected] for more information or come to training on the 13th February 2019. Alternatively, come along to our Community Fun Day on the 10th February 2019 where we will have an opportunity to try your hand at AFL at 10.30am.